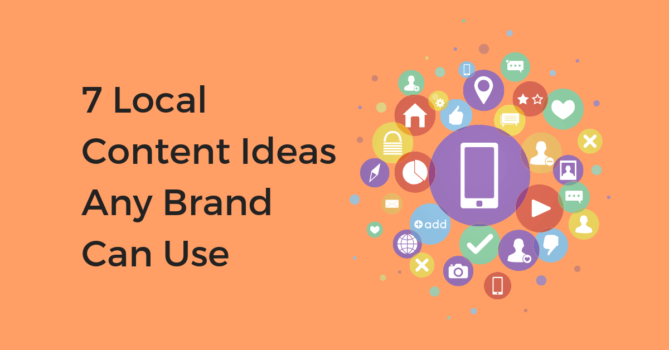 One of the best features about GMB is that it relies on consumer-generated content like reviews and photos to bring in more customers to your business. 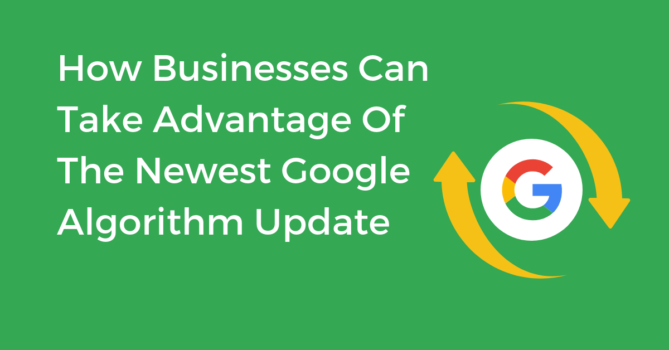 Unfortunately, this means businesses can’t always control the content being added to their GMB listings. 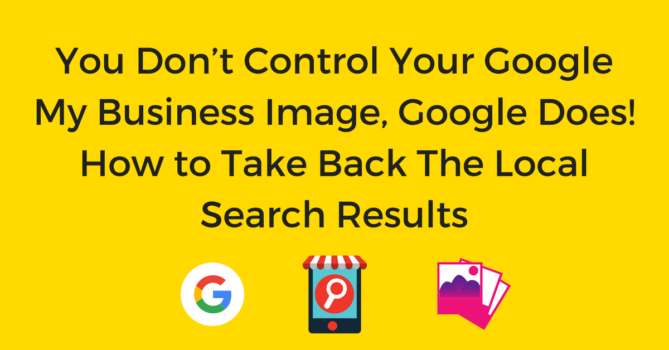 Here’s what you can do to take back control of your GMB photos. The concept of using landing pages and store locators is hardly new. 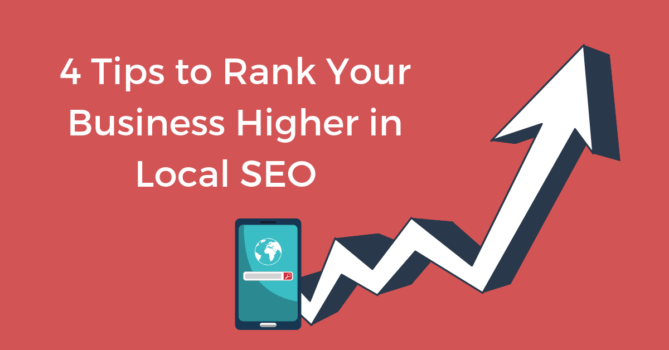 Businesses have been using store locators and pages inside a national website strategy for more than a decade. So why are we stressing that every company should reinvest in local pages and reevaluate their local on-page content? 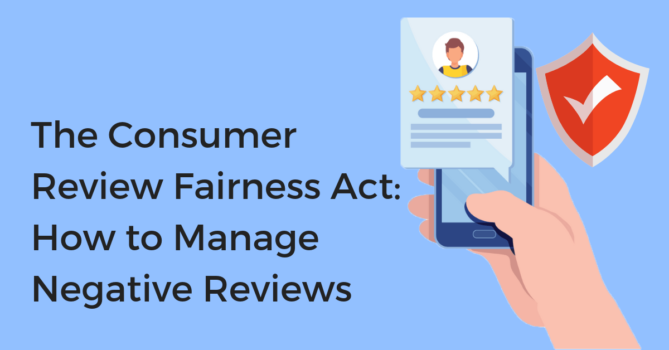 Recently, we had one of our customers reach out to us asking about the Consumer Review Fairness Act (CRFA) and what they need to do to be compliant. We realized brands may not know about these guidelines, what they mean, and what the brand has to do to be compliant. The CRFA took effect almost two years ago, so we thought it would be a great time to refresh everyone on how this impacts your business.